Holiday is the time to indulge and what could be better than getting a bite of whiskey and bacon all in one?! 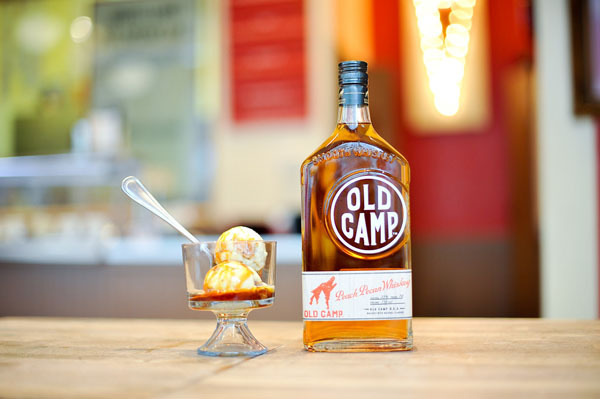 This Fall, the coolest name in ice-cream OddFellows Ice Cream Company has collaborated with the hottest whiskey in Country Music, Florida Georgia Line‘s Old Camp Peach Pecan Whiskey, on the limited edition Old Camp Peach Pecan Bacon ice cream. The flavor, which launched on Monday, November 13th, encapsulates the southern peach-pecan notes of the whiskey with an unexpected crispy bacon crunch. 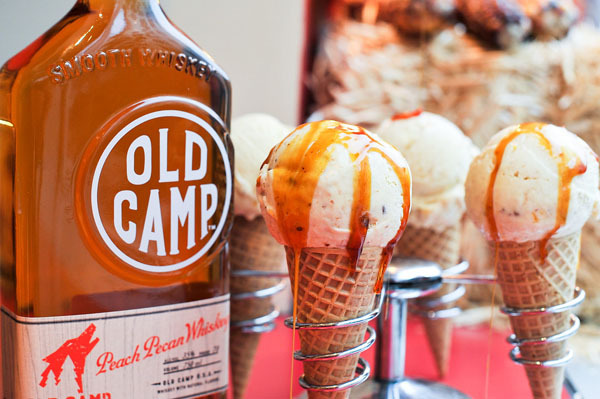 Add a scoop of Old Camp Peach Pecan Bacon ice-cream to your peach cobbler or pecan pie this fall for the ultimate dessert pairing! The flavor is available while supplies last at both OddFellows’ New York City locations in Brooklyn (175 Kent Avenue, Brooklyn) and the East Village (75 East 4th Street, NYC). The flavor is also available for purchase and local delivery on Postmates and Seamless! OddFellows is Sam Mason, Holiday Kumar and Mohan Kumar. To create the highest quality and freshest product available, we pasteurize our own ice cream base — using locally-sourced, hormone-free and additive-free dairy — in our Brooklyn kitchen. While more time consuming, pasteurizing on location allows us to add more nuance and depth into our ice cream flavors. The result? Distinctive, creamy, and scrumptious flavors ranging from inventive renditions of the classics to the delectably unconventional. At OddFellows, we are committed to serving our local community and feel it is essential to give back. We participate in several charitable events throughout the year and donate a portion of sales to the Food Bank for New York City.